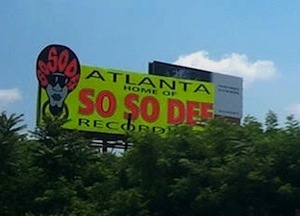 It's been 20 years for the Remarkable label: So So Def. 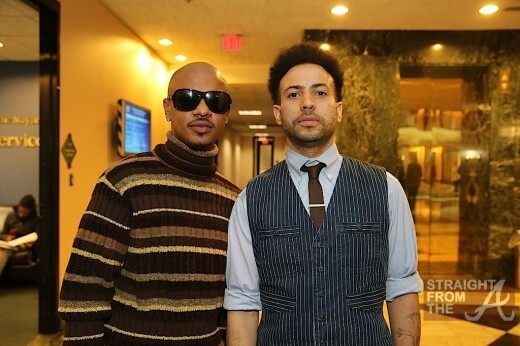 Founder/CEO, Jermaine Dupri, is preparing to celebrate his chart-topping 20 year career. The super producer has introduced us to the likes of Kris Kross, Da Brat, Bow Wow, Dondria, Usher (on the large scale), heck even the reintroduction of Mariah Carey (The Emancipation of MiMi). 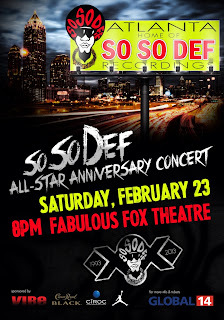 The music mogul has decided to celebrate his 20 year anniversary in the form of a concert, with So So Def acts, old & new. 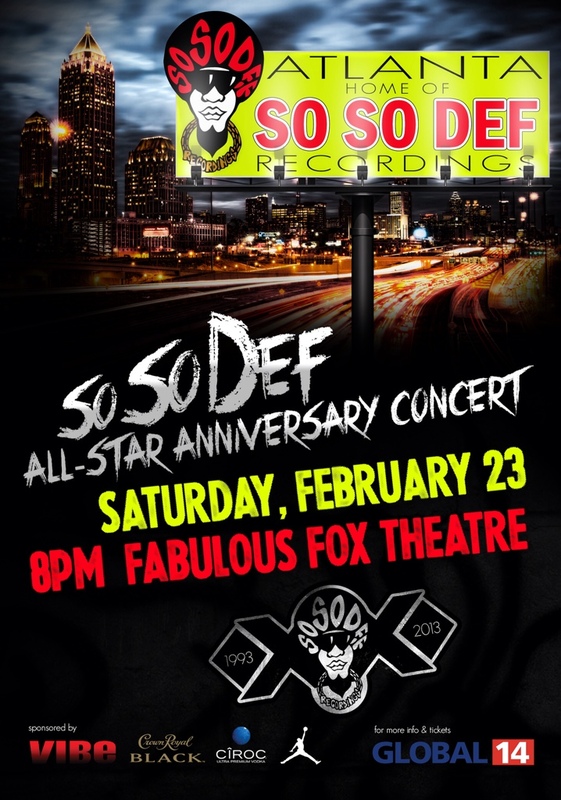 The concert will be held at the Fox Theatre in Atlanta, GA, on 2/23/13. Tickets go on sale via ticketmaster on 1/19. 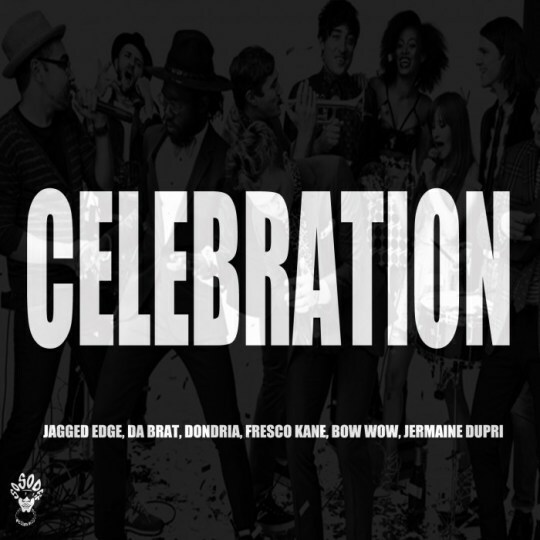 Until then check out the So So Def Celebration Remix featuring JE, Dondria, Da Brat, Fresco Kane, & Bow Wow. 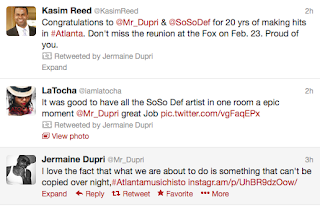 UPDATE: Jermaine Dupri made the announcement official today, by going to city hall in Atlanta, and since he is the "mayor" it's about to go down for ONE NIGHT ONLY...all of the So So Def roster (past & present) will be live in concert on ONE STAGE to celebrate 20 years of hits. 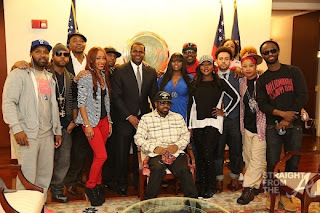 On hand for the presser was Dondria, Kris Kross, Xscape (LaTocha & Tamika), Bone Crusher, Jagged Edge, & Da Brat. Seeing Latocha Scott & Tamika Scott at the presser was a breath of fresh air. 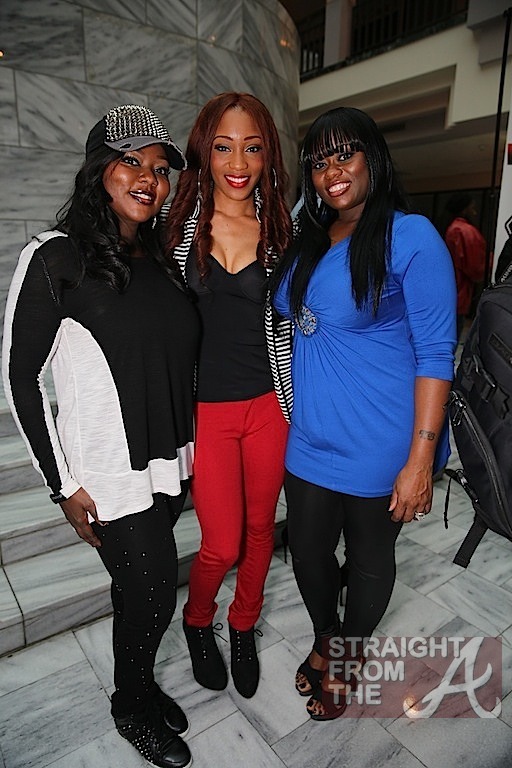 I didn't know if there would be any representation of Xscape at all, so I'm so happy just to see that. 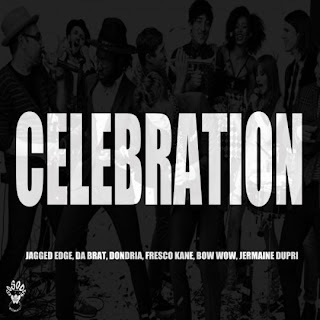 With all of the turmoil that surrounded the break up of the group, I would say that I'm praying that for just this ONE NIGHT..that hurt feelings, egos, miscommunications, etc..can be placed (in the injury bowl), on hold...until they can all let God heal them, so that Jermaine Dupri can see all his multi-platinum artist in one spot celebrating this achievement. 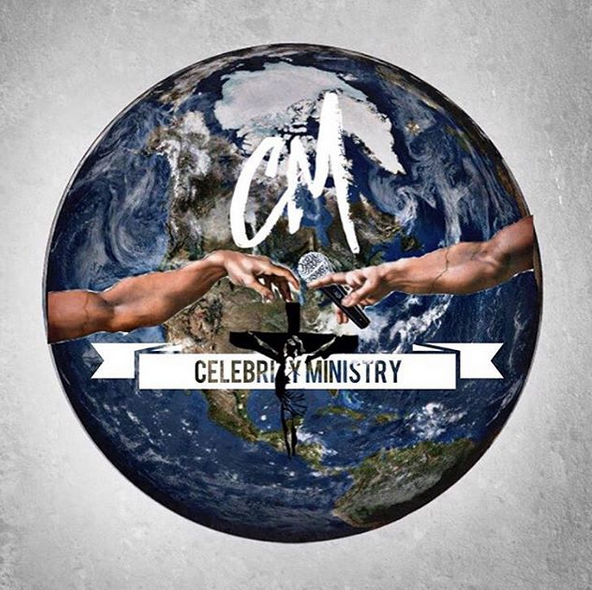 Because whether they all like it or not...God brought them all together, and they gave us some of the most timeless music ever...I'm going to be in the building...I'm going be at the celebration...I pray that Kandi & Tameka Harris is as well. And yes, it is that simple! Nonetheless, it's going to be the biggest party in Atlanta that night. 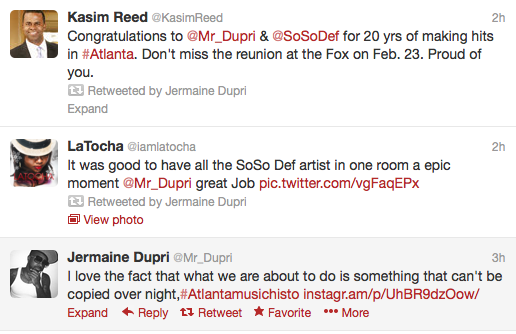 Finally, we get to show Jermaine Dupri how much we love and respect what he has done in the industry for over 20years. Yall Know What ThisIz!